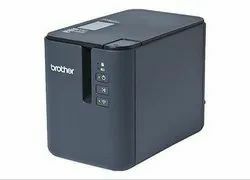 Smart and Reliable Barcode Printer for a broad range of applications Advanced multi-purpose 4 desktop printer for light to medium duty applications. With its powerful and reliable features, RT700x is the best choice for retail and industrial applications. 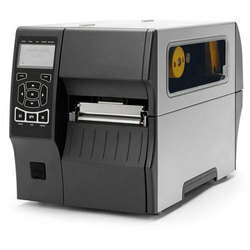 We have gained reputation as one of the foremost firms of Barcode Label Printer. Our company has gained immense experience in this business and is engaged in presenting Barcode Machine.